Even though God of War III isn’t coming out for a little over a week, people still want to know what the team has in store for their next project and if it involves Kratos and Company. Steve Caterson, Senior Producer at Sony Computer Entertainment Santa Monica, stated that not only is their next project not necessarily God of War related, but that he doesn’t know what the next game will involve at all. Even though the team doesn’t know the next title they’ll be working on doesn’t mean the epic action series is over. 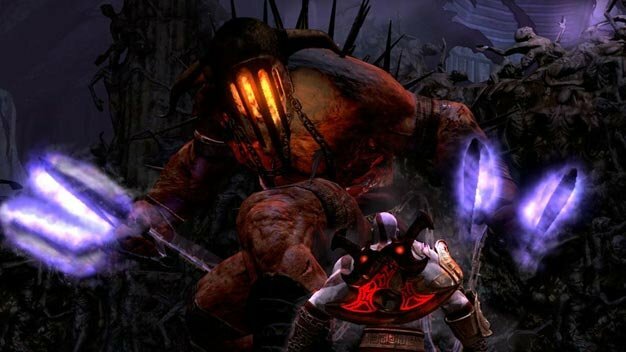 While some are crossing their fingers hoping the next project is indeed God of War related, others would rather see the game take a break to avoid burning the series out. As long as the series is profitable, I’m sure Sony will see that it doesn’t stay dormant for too long.